Blueball Design Sandvox Designs - Professional Layouts. Outstanding Performance. Sign-up for our monthly Newsletter to receive the latest news, tips, updates, and special discounts on our Sandvox designs! Our designs can be purchased securely using the e-junkie shopping cart with either Paypal or a credit card. 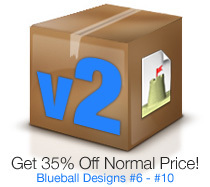 You do not need a Paypal account to purchase a design using a credit card through Paypal. 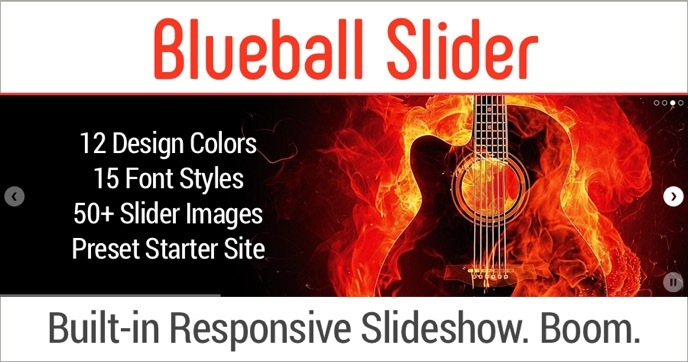 Click To Purchase, See Details, and 12 Slider Demo Sites with Slideshows! 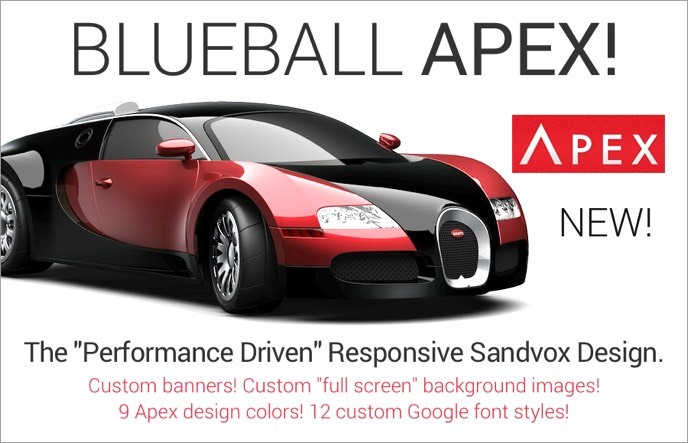 Click To Purchase, See Details and 9 Stunning Apex Demo Sites! 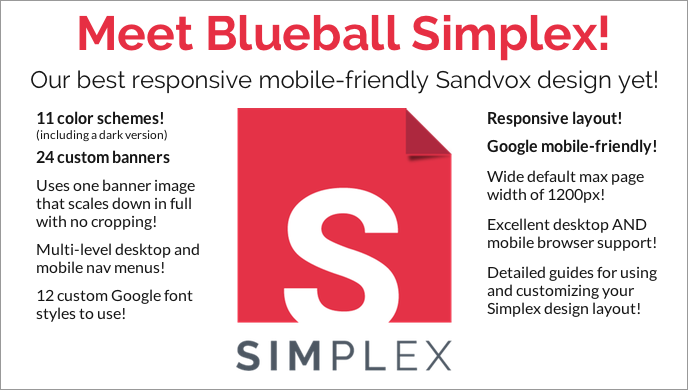 Click To Purchase, See Details and 11 Awesome Simplex Demo Sites! 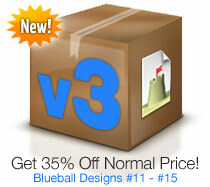 Click To Purchase, Get Details and View 13 Reactive Demo Sites! 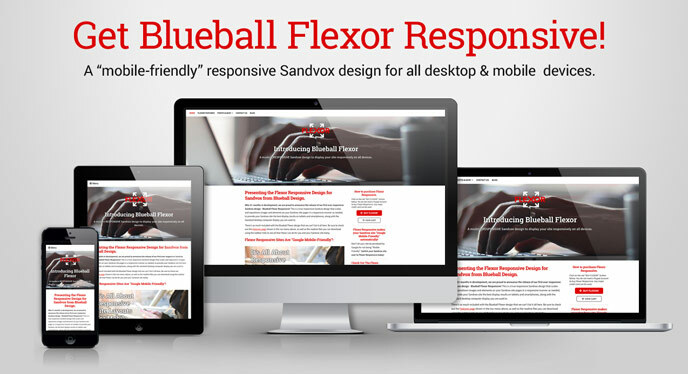 Click To Purchase, Get Details and View Flexor Responsive Demo Sites! First Class, Minimal Colors, White, Qubit & Shadow! Focus, Rezume, Showcase, Ecom & Trifecta! Pro Tabs, Smooth, Cubicle, Snapshot & Quantum! 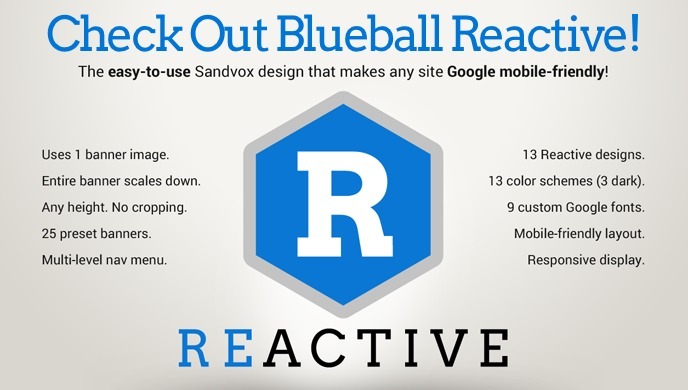 We test all our Sandvox designs extensively on the following browsers to make sure they will display correctly for you. Safari, Firefox, Chrome, Opera, IE10, IE11, and Edge. Site Contents ©2017 by Blueball Design LLC USA. All Rights Reserved. Sandvox is a registered trademark of Karelia Software, and is used with permission.